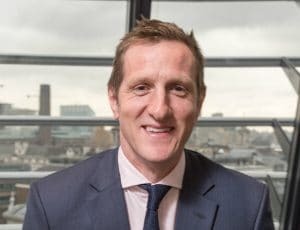 Our keynote speaker Will Greenwood MBE, former rugby player for England, uses his plentiful experience from the pitch and the world of business to give charming & inspirational keynotes on leadership, change management, and teamwork. 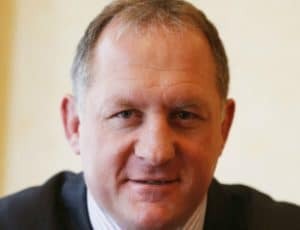 Armed with an Economics degree from Durham University, our ardent speaker Will Greenwood MBE started his working life as a trader for HSBC on London’s City trading floor – but would move on to become the second highest try scorer in English rugby history. 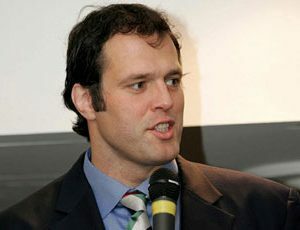 In 2003, he helped England win the Rugby World Cup, and today, he is widely regarded as one of England’s greatest rugby players ever, and one of the sport’s most engaging, intelligent, and entertaining characters. Starting out in team rugby, the keynote speaker Will Greenwood had his national debut in 1997. 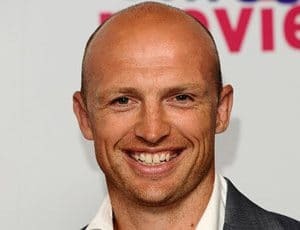 He cemented his position as an England regular in the 2000/01 season under legendary coach Sir Clive Woodward, and would go on to receive many accolades, including many man-of-the-match performances. He became joint top scorer when England won the World Cup in 2003. The eloquent speaker Will Greenwood is a successful entrepreneur and owns SuperSkills Experiences, a company which provides family holiday experiences, facilitates corporate events, and runs SportFest, an annual family sporting event. His latest venture ‘Sport Show’ will see representatives from a huge array of sports come together for a 3 day annual event, aimed at offering the opportunity for children of all ages to experience new sports and be inspired to lead a healthy and active lifestyle. 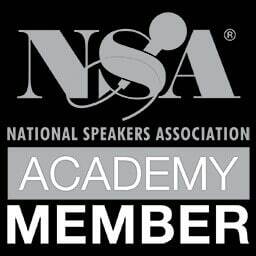 With a reputation as a bright, articulate, and entertaining personality, our speaker Will Greenwood delivers intelligent and insightful keynotes that can shed light on the more serious lessons learnt from a career in elite sport, as well the synergies between high performance in sport and business.